​Well this might be a first, it’s certainly a first for me. An album of two halfs, the produced songs and then the demo’s. I must admit to liking the demo's just as much in fact in some cases more. I’m a bit anti over production at the moment. I like this album, it’s not a patch on some of their previous genius work though. Well that’s my opinion. To get around the problham of following amazing past albums some bands experiment and evolve. 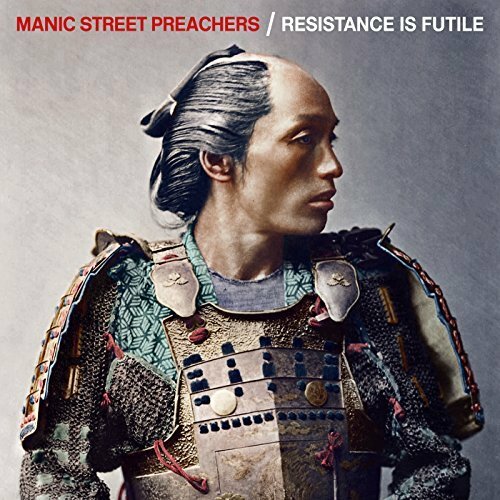 The Manic Street Preachers are doing what they’ve always done but not quite as good.